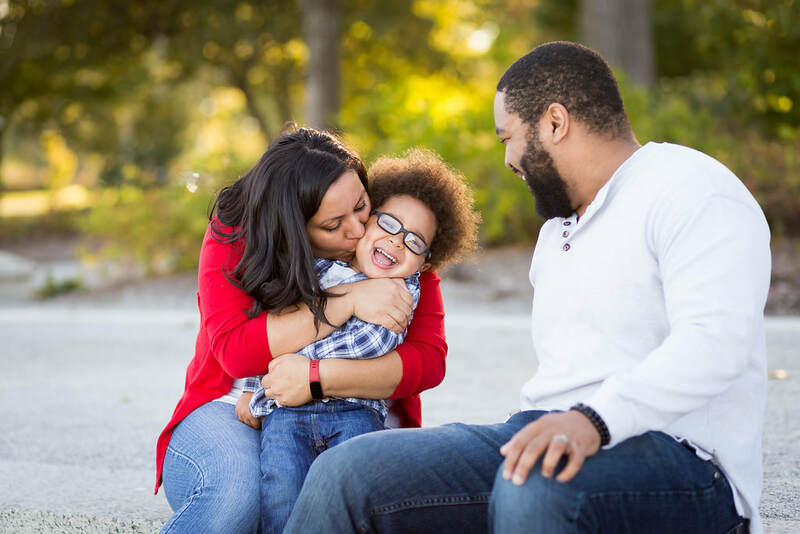 Here is another cute set of family photos shot in Forest Park. It was a surprisingly warm day in November. I'm so glad that the weather cooperated! This was the 4th consecutive fall family photos that I shot for Kim and Jeff's family. It was been incredibly heartwarming to see the Landon and Jonah grow up to the handsome and fun-loving boys that they are! 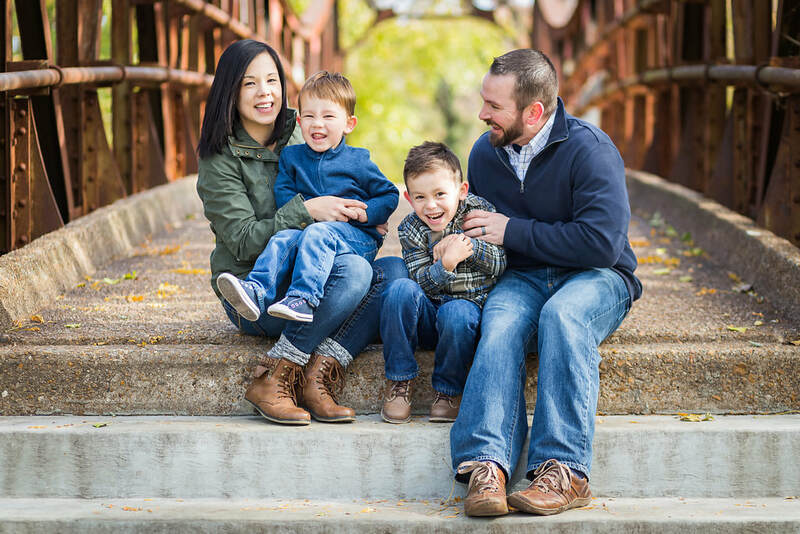 Wendy and Ed are a power couple who met in their first year at Saint Louis University School of Medicine. They share a passion for cooking & eating, karaoking, playing badminton, playing board games, and much much more. They are a match made in heaven, due to tie the knot in May 2018. Get ready world to welcome Mr. & Mrs. Wang & Chen and Drs. Wang & Chen! 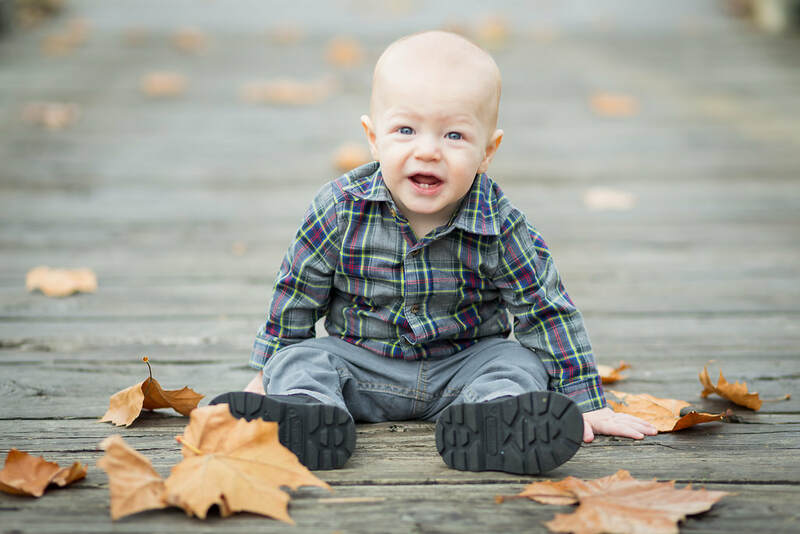 Little Ellis is one of the happiest and most adventurous little man I have ever met. He keeps his parents moving and laughing! Annelise and Avik are both MD/PhD students who met during orientation week at Wash U School of Medicine. 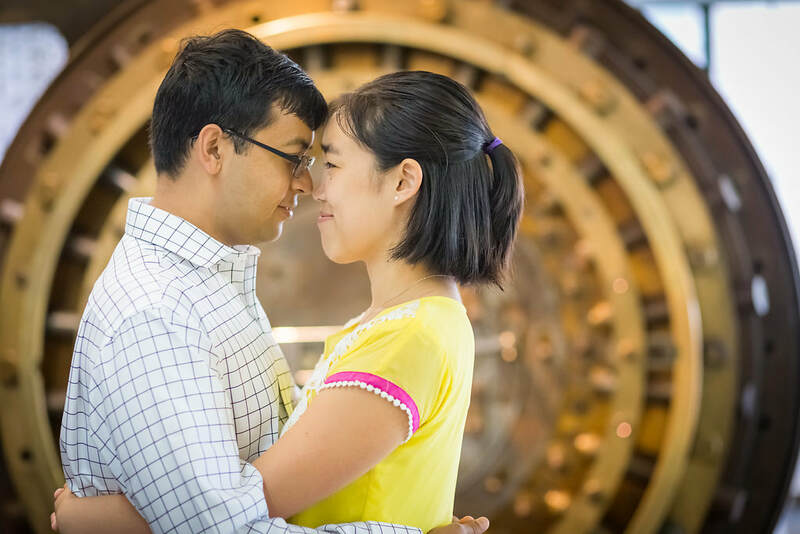 They share a mutual love for science and games, so the City Museum was the perfect place for their engagement photos. Check out their carefully engineered heart built from legos! 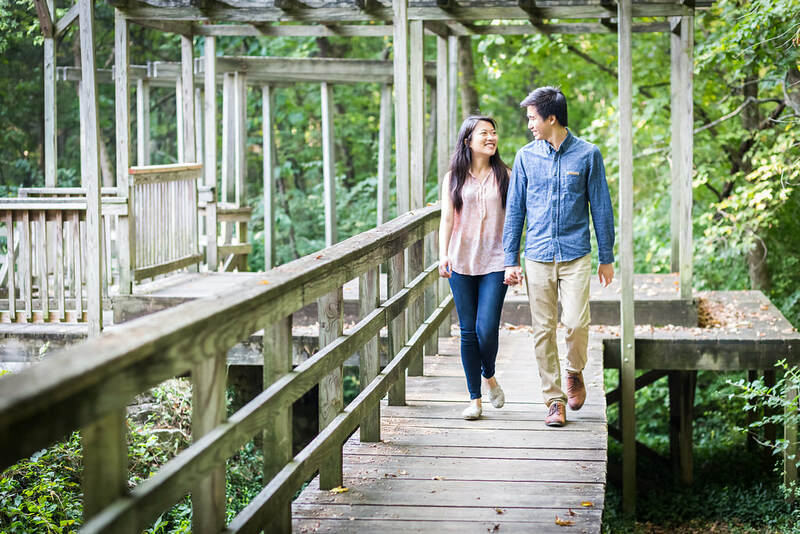 Sliding on a multi-story slide, catching the "school bus," and skipping across the pond--together, Annelise and Avik are the perfect partners in crime! Hi everyone! Thank you for your interest in my work, and I hope that you will be a part of my photography journey!